The purpose of this study was to compare the respirator fit factors determined by an aerosol method and a dynamic pressure test method. The aerosol method utilized a portable condensation nuclei counter as a testing device. The dynamic pressure instrument was a computerized system that included an electronic readout, pressure transducer, mass flow meter, and customized cartridge manifolds for the respirator. 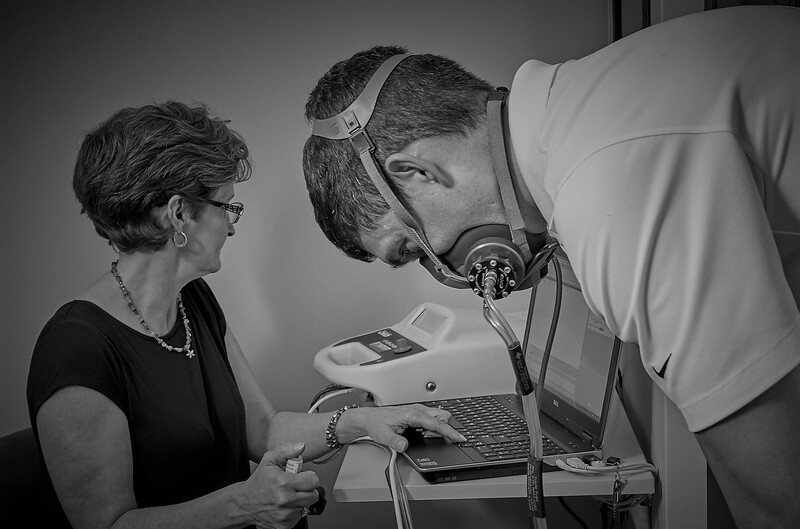 The study was performed by the random respirator fit testing of 25 subjects, three times with each instrument. The subjects were qualitatively fitted with a half-mask respirator and then quantitative measured by the two instruments. Statistical analysis indicated that the fit factors measured by the dynamic pressure method were not comparable to those measured by with the aerosol method. However, the dynamic pressure method would provide a more conservative estimate of respirator fit than the aerosol method. To get the full whitepaper, fill out the form. If you have any questions on how the Quantifit can streamline your fit testing process, schedule a free demo.